It’s a difficult thing for you to do in the event where you’ll need to leave your job due to personal reasons, but sometimes it’s just unavoidable. It’s also a really difficult thing to explain to your boss why you have to leave. 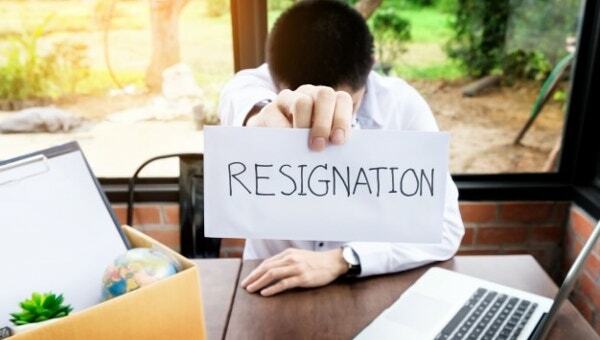 This is the reason why it’s important that in the event that you do have to leave your job, you at least create a formal resignation letter that will tell your boss everything he or she needs to know regarding the reason for your resignation. The point of this article is to help you make a resignation letter that will provide your boss with all the necessary information. The first thing that you have to do is to speak to your boss. You don’t want to give your boss a shock by letting someone else tell him or her the news, so it’s best that you tell your boss in person about your plan to resign. After that, you can then follow up with an official business letter. You may also be required to send this letter to the human resources department of your company. When writing your letter, state the specific date that you’re planning on leaving your job. If it’s possible, try to give your boss at least two weeks’ notice. This will give your boss ample time to find and prepare your replacement so that the company will still function properly after your departure. Don’t place the date or resignation on the day that you submit the letter. You’ll just be giving yourself a bad image and that won’t help when your new employer contacts your previous employer. Be sure to keep your reason or reasons for leaving brief. You do not have to go into too much detail as to why you have to leave. You can say something along the lines of, “I am resigning due to important family problems that I must attend to” or you can even just simply state that “I am resigning due to personal reasons.” However, if you do want to go into detail, then you may do so. Just remember that you shouldn’t let it take too much of your letter, so keep the explanation as brief as possible. There might be a time in the future where you’ll ask your current employer for a recommendation letter or to help you with a recommendation for your new job. You might even want to come back to the same company in the future. So it’s best that you remain positive when you talk about all the experiences that you’ve gained while working for your boss and the company. Just make sure that it’s clear to your boss that you’re resigning due to personal reasons and not because of your dissatisfaction with the company. Sending out the wrong message will just end with consequences such as you not being hired for another job or you no longer being able to reapply to the same company. If possible, try to tell your boss that you’re willing to help with the transition period. You can suggest to your boss that you’re willing to train a new employee as well as do a training evaluation that will help you determine your successor. If that is not possible, then you can ask your boss if there’s anything else that you’ll be able to help with before you officially resign. When writing your letter, it’s better that you ask questions regarding the job such as how you will receive all the benefits that you are entitled to before your resignation. You should always follow the business letter format. This means that you have to include a header complete with the name of your employer, the date the letter was written, your complete name, and your address. Before submitting the letter, make sure that you proofread it as thoroughly as possible. It will look really unprofessional if you have a lot of grammar or information errors. You can proofread the letter yourself, and you can also have someone else do a second check for you to make sure that there are no omissions or mistakes. Remember that your employer will be the person that will help you with your recommendation, so make sure that your letter is as error-free as possible. 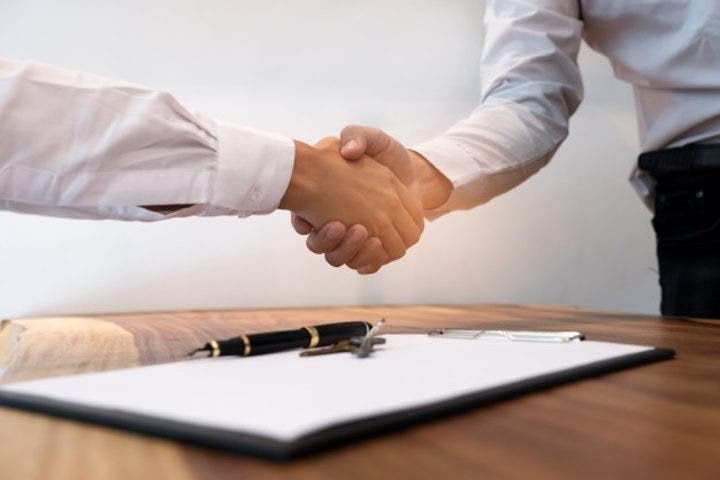 In the event that you have to resign as soon as possible due to important personal reasons, then the first thing that you’ll have to remember is that you have to provide a satisfactory explanation to your boss. 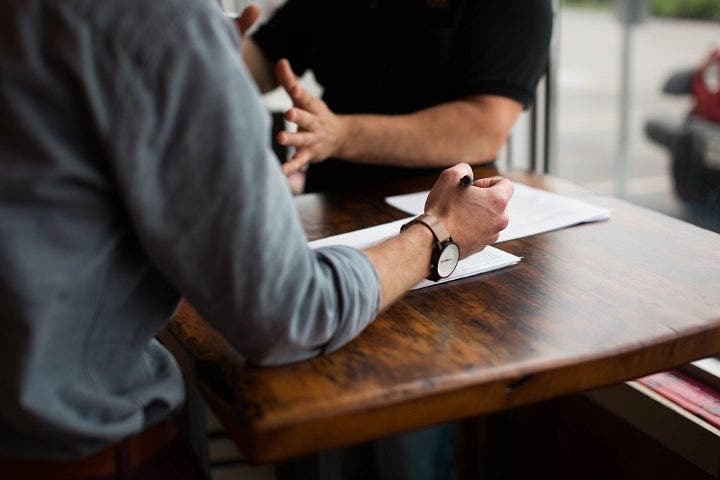 You’ll want to make sure that your boss completely understands why you have to leave as soon as you need to by giving him or her the details of your immediate resignation. Considering that sudden employee resignations are troublesome for a lot of companies, it’s really important that your letter is highly professional. Try to leave things on good terms by being as respectful and professional as possible when writing your letter. Then you’ll have to offer your sincerest apologies as well as offer whatever help you can give before you have to leave. In the event that your circumstance prevent you from aiding in the transition process, then you’ll have to tell your boss about this. It’s better to be honest than to make an offer of something that you can’t even give. If you’re leaving due to a conflict in the office, then you should refrain from mentioning it and make sure that the tone of your letter remains neutral all throughout. You would not want to leave a negative impression on your way out as—this cannot be stressed enough—how you treat your boss will affect your recommendation. In the event that you would like to know more about resignation letters or if you would like help in writing your own, then you can go through any of our resignation letter templates and examples to help you out.